Endeavor is an undergraduate-run, Institute-sponsored group which enables the pursuit of massive positive change. The Endeavor Speaker Seminar connects world leaders with students to inspire a simple but powerful idea: if they could, I can too. 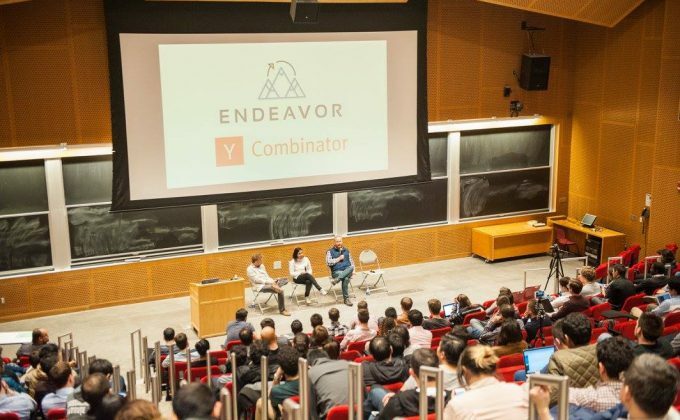 Endeavor hosts breakout sessions to connect members of the MIT community, creating a diverse atmosphere for discussion and action-planning. Endeavor also collaborates with student groups and MIT administration to amplify benefits to the MIT community, Boston and beyond.